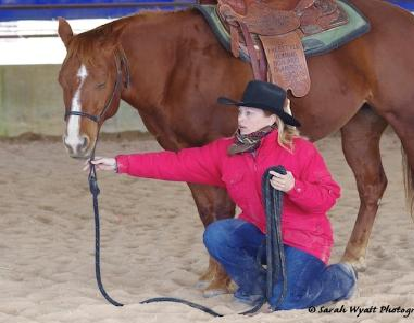 Jenny and Luke at the last Trisha Wren clinic here – a classic Connected Riding position from Jenny as Luke learned to lift his back and stretch into the bitless bridle. There is still a couple of riding positions in the Trish Wren clinic here at Rokeby starting on this Thursday night 29th March for theory and Friday and Saturday for the ground and ridden work. And it’s all happening in in the newly completed half indoor and half outdoor arena. 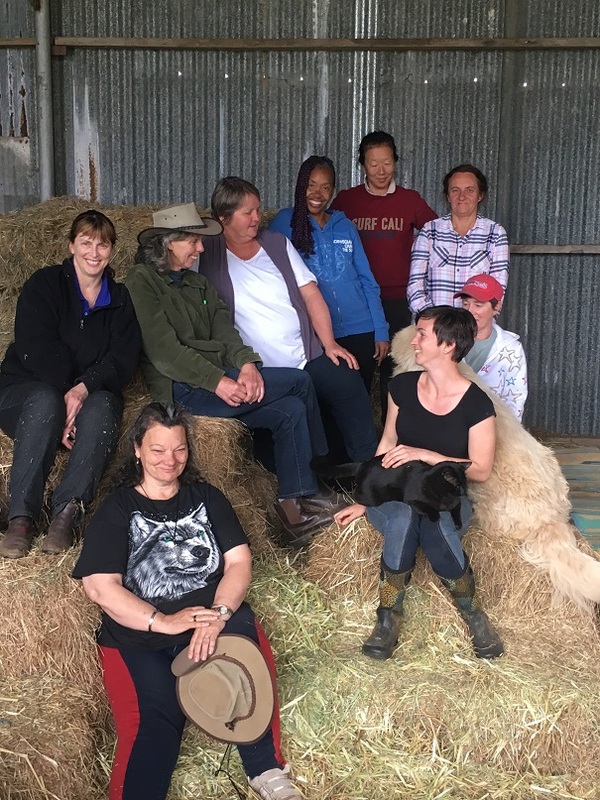 I cannot believe there are any spaces left in this clinic, which is specifically for people who are either new to Connected Riding or who haven’t done much. 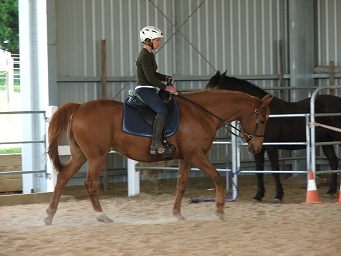 The Connected Riding position is FABULOUS, the horses love it – it comes with my whole hearted endorsement because of that and any opportunity to work with one of these great instructors should be grabbed with both hands. Ring Sue McKibbin on 03 56268226. 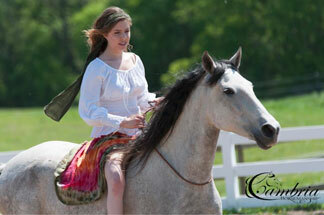 She’ll even lend you a horse if you come from too far away to bring your own.